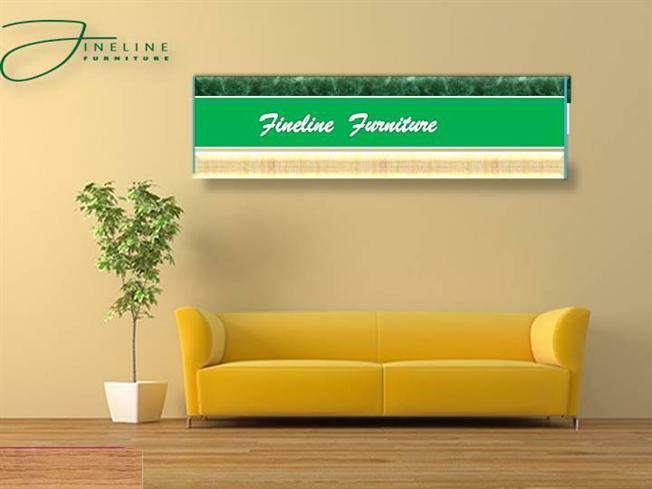 As a Woman Owned Business, Fineline Furniture provides its clients with warm, friendly service and expertise about current trends. We understand that your establishment’s presentation is important, and we care about helping you to create a beautiful corporate and professional environment. That’s why we dedicate ourselves to putting the customer first and listening to their needs. With over 100 years of combined experience, we know exactly what it takes to ensure your satisfaction.